This Temora Air Show event keeps getting bigger with each show. The success of the recent show can be attributed to the extensive number of vintage planes in attendance. 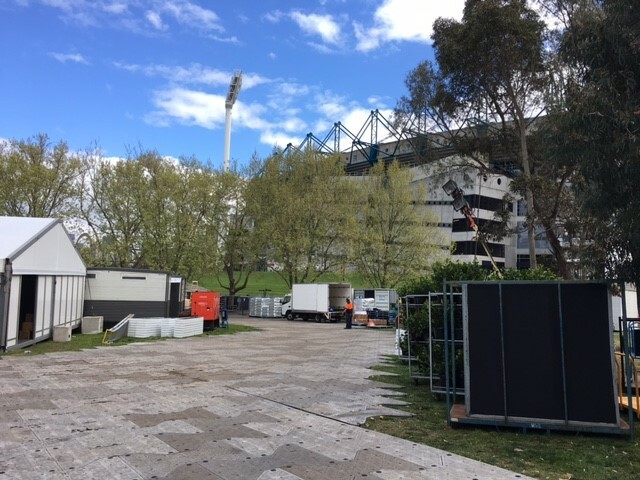 With so many people in attendance at the AFL Grand Final, the planning and infrastructure must be carefully planned and executed, which is why the AFL partnered with No Fuss Event Hire for such an event.